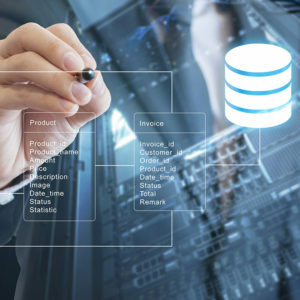 TTW Solutions specializes in using industry-leading third party vendor software and best practices to provide Data Management services and solutions to support federal government mission-critical enterprise systems. We deliver innovative, cost-effective solutions that enable more efficient access and sharing of information across your enterprise allowing the system owners such as agency CIOs and Program Managers to make informed and data-driven decisions. TTW Solutions is managing world’s largest biometric database sized at 700+ Terabytes while ensuring system SLA of < 10 seconds to protect U.S. citizens and enhance border security 24x7x365. TTW Solutions supports large, complex, mission-critical enterprise decision support systems from end-to-end. 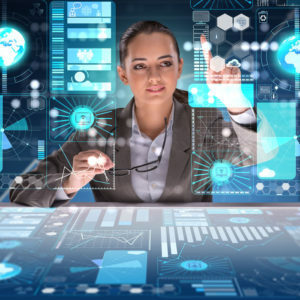 We enable management decision making through the extraction, transformation, and integration of mission-critical data from disparate federal government departmental-wide data into a central data warehouse solution with business intelligence capabilities. TTW Solutions supports the mission and goals of the U.S. Department of Defense (DoD) with Enterprise Web Application Development using Agile methodology, Data Warehousing/Business Intelligence (BI) Analytics development and Data Visualization, Database Administration, and Systems Administration to support a mission-critical web application running 24x7x365 worldwide. The need for analyzing collected data for management decision support is ever increasing and critical to continuing to support the system’s day-to-day operations. TTW Solutions serves as a key, strategic teaming partner on the project supporting the largest DoD-wide web application. TTW Solutions is developing and supporting a Data Warehousing and BI Analytics environment for the customer to gain insight into valuable data-driven metrics that inform management decisions. Our services and support continue to benefit this system that is used to manage temporary duty travel (TDY) for more than 3.4 million DoD employees, which equates to more than 70 percent of all TDY travel transactions, processing over 4 million travel order authorizations and 4 million requests for reimbursement vouchers each year.